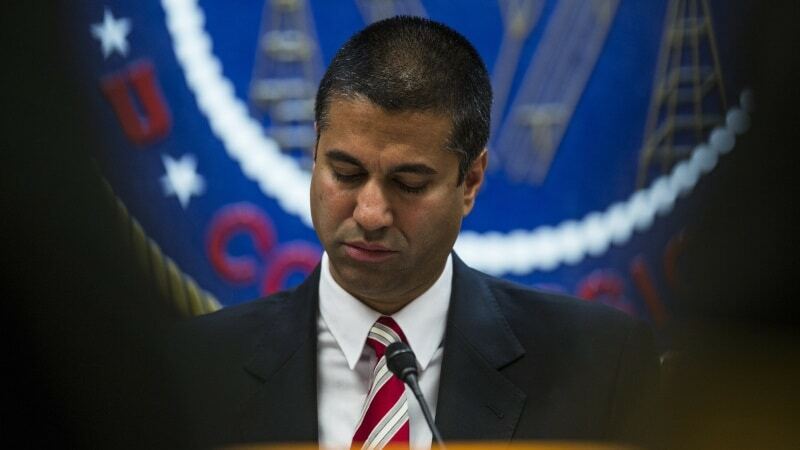 , Aijt Pai, U.S. FCC Chair stated. Blockchain regulation is one of the major developments going on in the tech industry now. The distributed ledger technology has been touted by many to be the savior to tracking of records, supply chains, voting, retailing, travel and a whole lot more. But for the tech to go fully functional in some places, there have to be ground rules to regulate how the tech can be used or not used. The government agency that is responsible for the regulation of radio, television, wire, satellite, and cable – the chair of the Federal Communications Commission (FCC) – voiced to the Indian Express that it might be essential to grow the realm of the telecom regulator (FCC) to include the evolving tech.